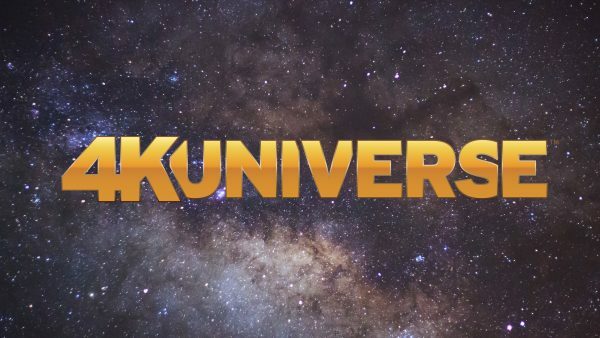 4KUNIVERSE makes its international debut beyond North America this week, as SES begins distribution of the fast-growing Ultra HD channel to Swisscom, Switzerland’s leading telecom company and one of its top IT firms, with 1.45 million television customers across Switzerland. Swisscom is adding 4KUNIVERSE to its expanding Ultra HD offering, which already includes a growing channel line-up, video on demand (VOD), and live sports events. 4KUNIVERSE was first introduced earlier this year on the SES Ultra HD platform in North America, which now features ten channels offering everything from action-packed adventure and travel television to space exploration, sports, and documentaries. SES’s Ultra HD platform in North America is experiencing unprecedented demand, as over 30 cable and IPTV operators of all sizes, with a collective audience of more than 10 million subscribers, have initiated trials of the solution across their networks. Several operators have already launched commercial Ultra HD subscriber packages earlier this year, marking a historic first in the US. The expanding content offering features NASA TV UHD, Fashion One 4K, C4K360, UHD1, 4KUNIVERSE, Funbox UHD, Nature Relaxation 4K, the SES demo channel, and two HDR channels Travelxp 4K and INSIGHT TV.